GLBA Branding » GLBA Moscow won 4 Red Dot 2016 Communication Design Awards. 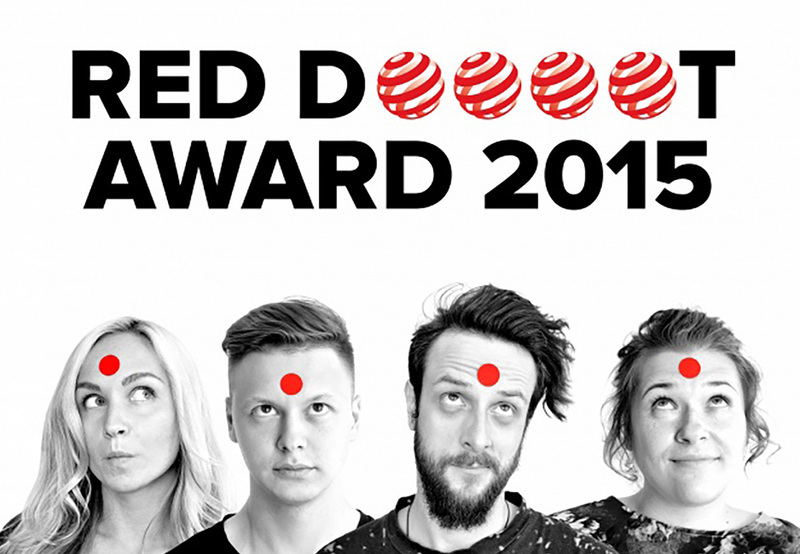 GLBA Moscow won 4 Red Dot 2016 Communication Design Awards. For the second year in a row GLBA Moscow representative Depot WPF’s works are highly appreciated at Red Dot International Design Award. 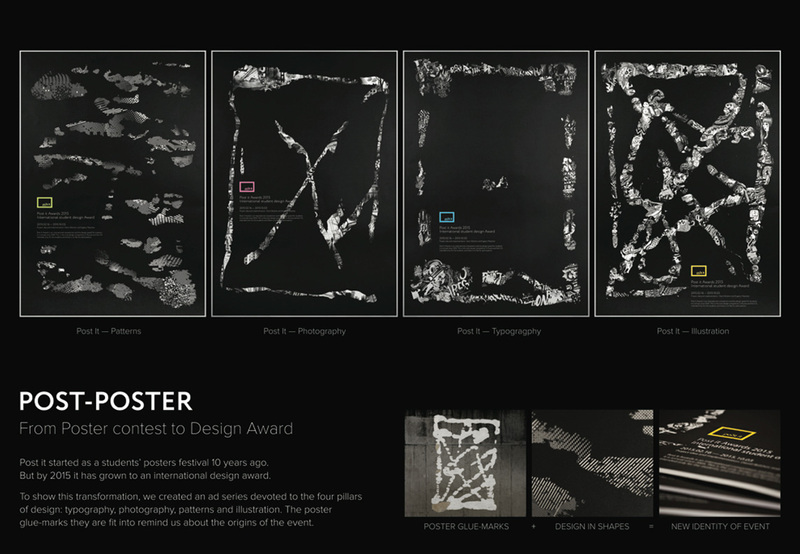 This year four projects of Depot WPF got the coveted award for Communication Design. 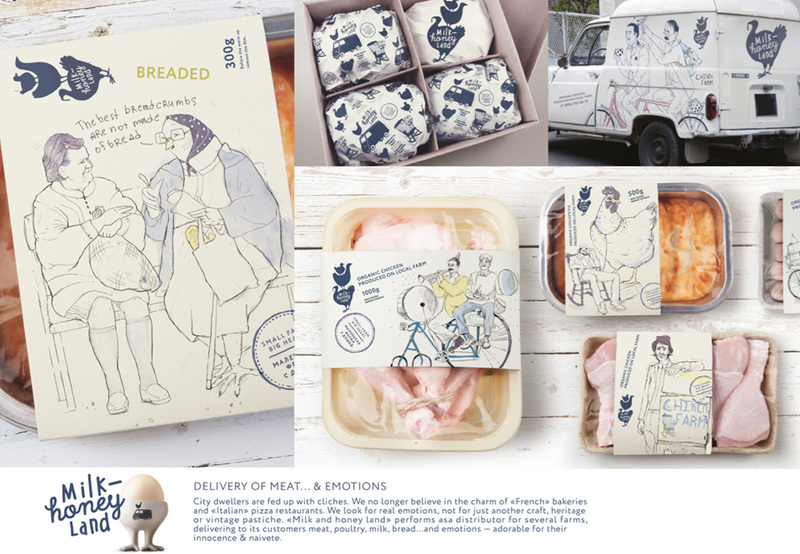 Last year they gained the jury’s attention with 6 Red Dot Awards. Red Dot Festival has always been a significant contest with world-famous designers as members of jury who rate high relevance of projects. Companies as powerful as Apple and Audi eager to get the prizes: the Red Dot is one of the most desirable design awards in the world. 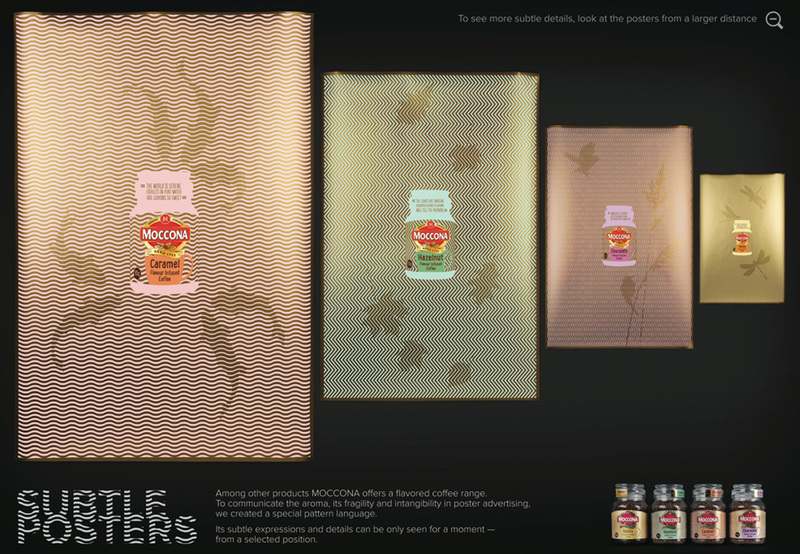 It has been bestowed to designers and companies for outstanding FMCG design since 1955. The contest has 3 categories: Product Design, Communication Design and Concept Design. The award-winning works will be exhibited at the Red Dot Design Museum in Essen which is the biggest collection of modern design works in the world. The Communication Design Jury of outstanding creative directors and art directors from all over the world judge packaging design, visual identity, advertisement, interactive media and sound design projects. With 7,451 entries from 53 countries in 2015 alone, only 10% of works become winners of the festival. 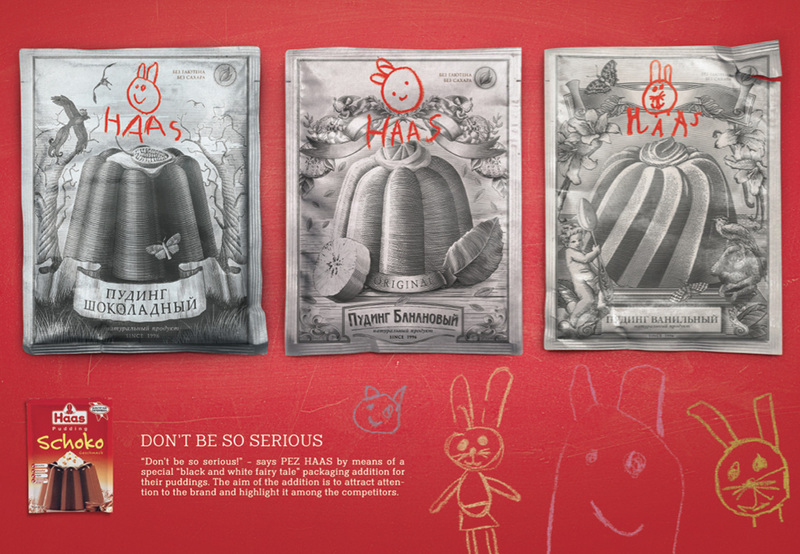 This year four works of GLBA Moscow respresentative Depot WPF are among them: Subtle Posters advertising campaign for Moccona, packaging design for HAAS puddings, brand identity for «Milk and Honey Land» and Post-Poster prints for Post It Awards.